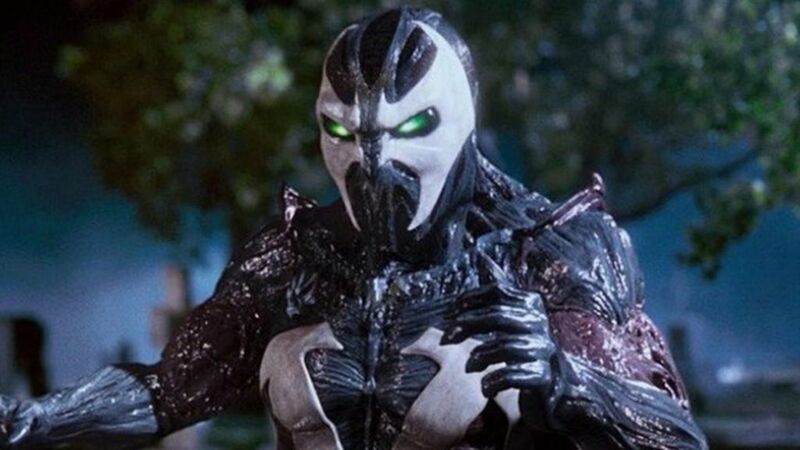 To understand Spawn is to understand Todd McFarlane. I don’t claim to know Todd McFarlane. I have met him once...briefly. But if you are a comic fan, you probably have an opinion on him. Back in the early '90s, McFarlane was one of the leaders of the Image Comics revolution of the time. After a long career at Marvel, he was the writer and illustrator of what was, at the time, the highest selling comic of all time: Spider-Man. However, McFarlane’s run on Spider-Man was short lived and ended over a panel. In issue #16, there was a panel in which Juggernaut gets stabbed through the eye. Marvel said it was too graphic, McFarlane left, and for a while remained unemployed. Soon after he left Marvel, McFarlane took advantage of a growing problem in the comic industry, being that some of Marvel and DC’s strongest talents were sick of having no ownership or residuals for the characters they created (just ask Rob Liefield about Deadpool). Together with several other creators, McFarlane started Image Comics, released the Spawn comic (which remains the highest selling independently-funded comic of all time), and soon created McFarlane toys, McFarlane Entertainment, and bought a minority ownership of a hockey team and a few home-run balls. At his core, though, McFarlane is an opportunist. He’s made millions off spotting opportunities and exploiting them for better or worse, and I think it’s very convenient that in the middle of the Burton-Batman gothic themes, he creates a gothic superhero. 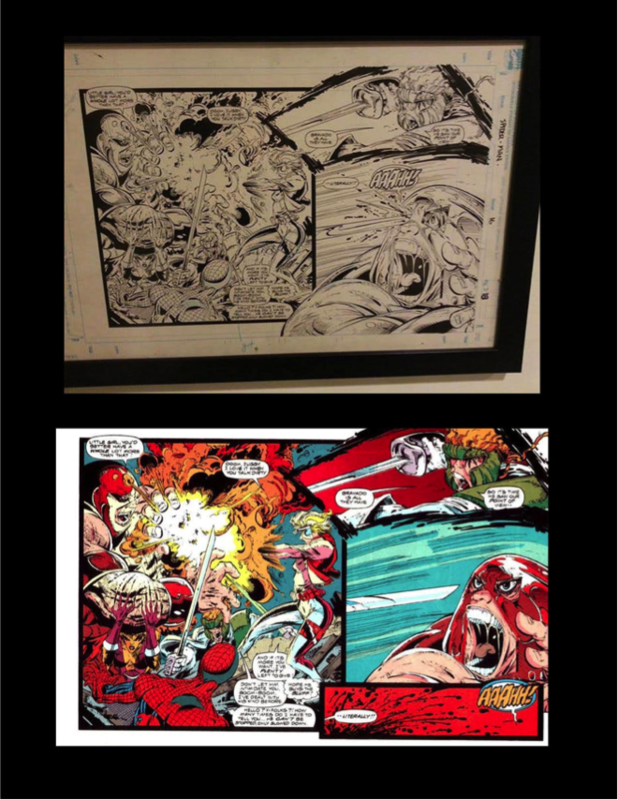 Being a former comic illustrator, McFarlane is also intensely drawn to visuals. Back in the mid '90s, Michael Pomaro and I watched a video of McFarlane giving a lecture on how to draw. It was intensely fascinating, but he would go on these long tangents about how you need to make things look “Cool” (it has since become part of the Thas-Pomaro lexicon). I thought this was maybe just this video, but since then McFarlane has started a YouTube channel about drawing, and still will stress the need to make things look “Cool” and how important visuals are. 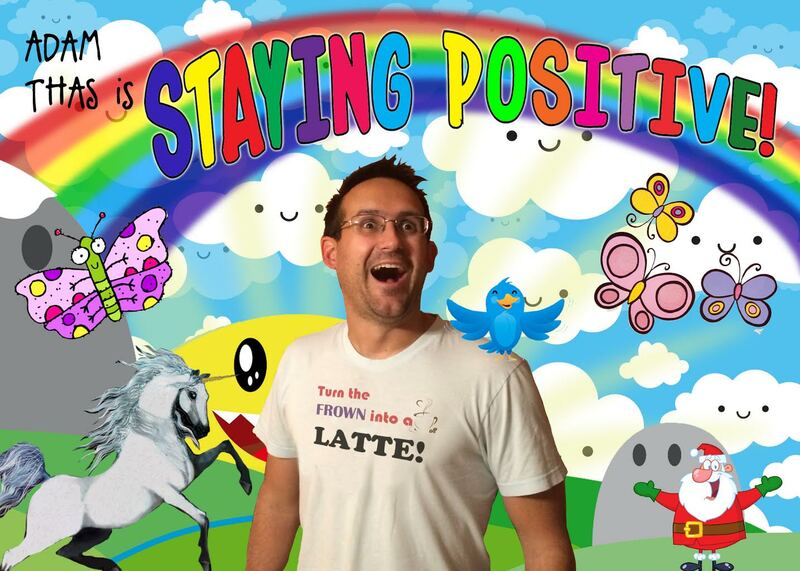 Visuals are his wheelhouse. Iit’s what he deems important. I know that was a long introduction to a column about a movie, but understanding what is important to McFarlane is where you start to understand the decisions he makes as Spawn’s executive producer. Being so stuck on visuals, it’s no surprise that McFarlane hired Mark A.Z. Dippe to direct Spawn. At the time of his hire, Dippe had not directed a single film, but had a ton of experience in visual effects working on The Abyss, Terminator 2, and Jurassic Park. There is not a doubt in my mind that McFarlane desperately wanted to create the next great visual masterpiece, and I’ll argue that there are places in Spawn where these attempts succeed. The makeup on the Violator and unmasked Spawn are great, and where the effects really work is when they blend practical effects with CG effects. Upon viewing it now, Spawn is very dated when it comes to the CGI, so the argument could be made that we’ve made significant gains in the past 20 years in the visual effects department. I would agree that time does play a role, but I’ve seen Jurassic Park, and know that it can hold up. 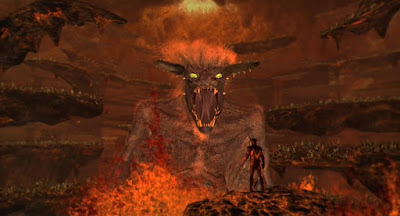 Seeing the Violator in his animal form, or seeing the views of Hell with a giant Malbolgia without a moving mouth makes no sense and take you out of the movie. However, I can forgive the attempt because I can almost guarantee that it’s because they ran out of money and not that they didn’t try or want something to succeed. Harder to defend than the special effects is the plot. It’s an action movie with spots of gothic and macabre imagery, but unfortunately isn’t interesting enough to pull it off. Once again, it comes back to the source material and McFarlane himself. Back in his Spider-Man days, McFarlane was writing and drawing every comic he illustrated, and while he hired some big names to write Spawn issues (Neil Gaiman, Dave Sims, Alan Moore), he was pretty much writing the book and responsible for its overall scope. McFarlane was not a good writer. I will argue he’s turned into one, but in the mid '90s he hadn’t gotten there yet. McFarlane does know comics, though, and his writing was good enough to get people to pick up his book. His writing and ideas even translated well (with the help of Alan McElroy) into a pretty good Spawn animated series, but the pacing doesn’t work in the movie. It moves quickly, with characters that are given no time to develop. 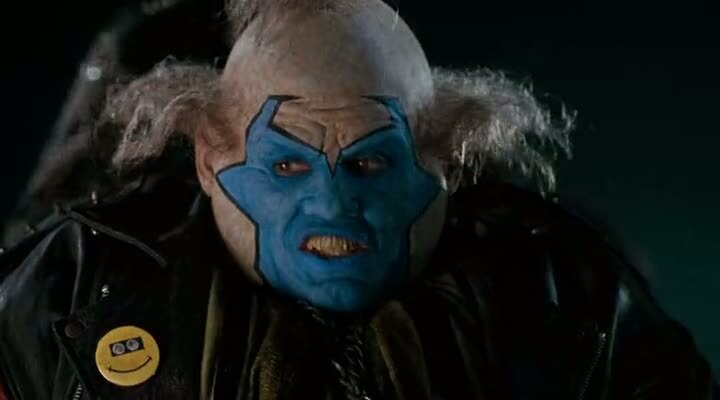 The only one that feels anything like a character is John Leguizamo as the Violator, but any good grace he builds up is completely taken down the second he goes CGI, which is unfortunate because I have to give kudos to McFarlane in a big way for his choice of main characters. Now, I don’t want it to come off as though the '90s were the middle of Civil Rights movement, but McFarlane stays true to the comic and makes two of the main characters African-American, including Spawn himself. It would have been real easy to improve "marketability" for the movie and change Simmons/Spawn and Wanda, but he stuck to his original idea, and that took balls. While I was watching Spawn this last time through, one scene stuck out to me because it helped me understand everything that is right and wrong with the movie. Tiny Spoilers: At one point, Spawn is trying to escape a high-rise and the police are using spotlights to follow him as he leaps across the building. Spawn’s cape comes alive and molds into the side of the building and makes Spawn “disappear.” The police below shout “Where did he go?” Five seconds later, the cape stops working and Spawn is vulnerable again, and the police rediscover him. There was no point to it, and Spawn never uses that power again. That has McFarlane written all over it: a novice writer who falls back on visuals to sell the product. Yes McFarlane didn’t “write” the screenplay, but if history is any indicator, McFarlane was involved in every step of this movie. Spawn has aspirations of being one of the great visual masterpieces 1990s, but unfortunately I think it’s tied down by an executive producer who is used to being able to make any visual he wants with a pen and paper. For Spawn to really work, it needed to lean on the visuals and it fell short. 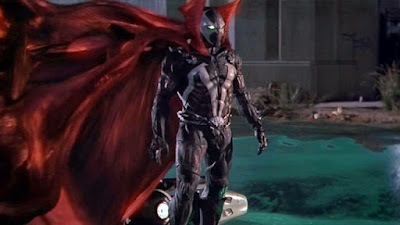 I really do think there is a good movie hiding below the surface of Spawn, but my guess is that it came down to money. As it is, Spawn barely made money, and with its short run time and half-finished special effects, it’s my guess that Spawn suffers from McFarlane’s eyes being bigger than his pocket book. Twenty years since its release, Spawn is the longest running Image comic and McFarlane has concentrated a lot more on being a writer, with multiple TV writing credits. A Spawn reboot is now in the works, once again executive produced by McFarlane, with a release date of 2019. It’s my hope that special effects have come along far enough and that McFarlane has become a better writer, so that this next time we get the product that was originally imagined in 1997—and a bit more.